Platinum Homes Investment Group offers our clients solutions outside traditional ways. 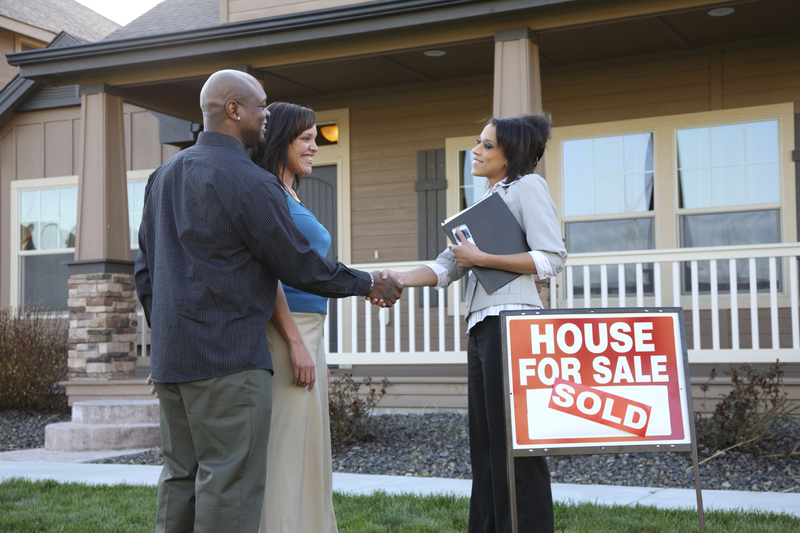 Contact us to find out more about our various seller programs. One of our advisor’s will get your property assessed today!